Here is my list of Top Songs of 2017. And after last years terrible year of music, this year overflowed with good songs and I went with Top 20, so enjoy some good music from this year! Thanks to all those that played our guessing game, with the winner correctly identifying all 20 songs, just not in their correct locations!! The list is simple enough…the only restriction is that it needed to be released in 2017 and I generally won’t repeat an artist twice in the Top 10, although this year some were repeated as a featured artist. And I gotta get to rock bottom, oof! With the loss of Chester Bennington this year it would’ve been really hard to leave them completely off this list, and this song has made it’s way up the list slowly. I fully expect 2018 to be a huge year for Camila. 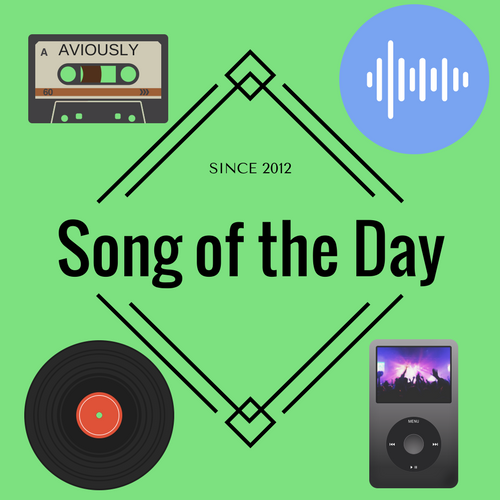 This song entered the “Top Songs” list on January 6th, and almost 360 days have passed since and no one was able to knock it off of it’s castle on the hill…although some have tried!